Jan, I couldn't wait to see the details of your card! It is just stunning! Peonies are beautiful and I have wonderful memories of them from a place I used to live. The sketch used is perfect to show off this gorgeous flower and you did it perfectly. I may have to check this stamp set out! Enjoy this little bit of spring during your fall!! Great job, my friend! So pretty! 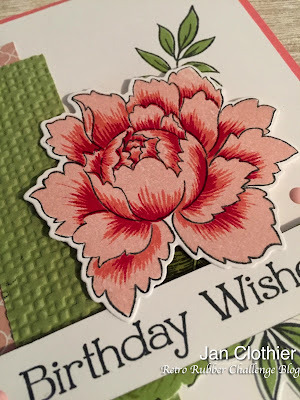 I do agree that it takes a bit of practice to achieve the look with the layering stamps, so are a bit easier than others. But the final result is stunning! You're right - gorgeous flower! I love your combo of DSP and textured papers as well - so striking! Thanks so much for playing at Fab Friday! And here in Virginia (USA) my peonies have just about finished blooming...a few hot days then 2 days of rainy, windy weather and they didn't stand a chance lol! 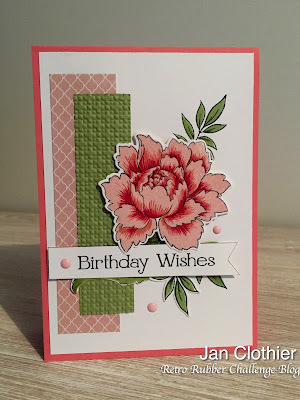 Your image is beautifully stamped and the texture and patterns of the long strips really makes this a stand out card! 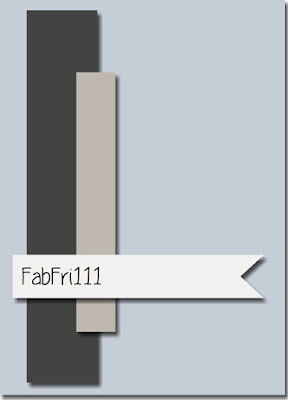 Thanks for sharing at Fab Friday! 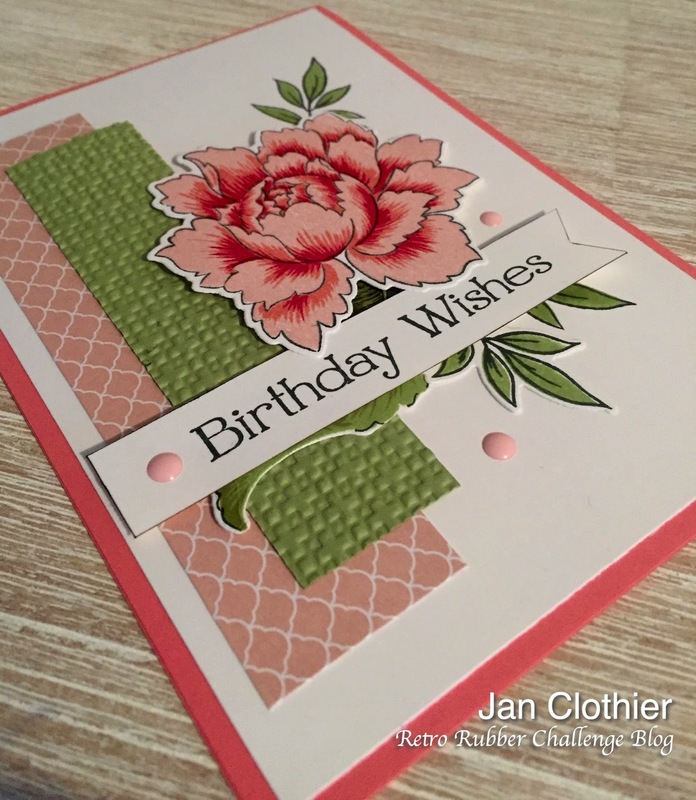 Oh Jan, this is gorgeous, this stamp set is one of my most favorites from Altenew! Yes, it requires a bit of practice but it's totally worth it. 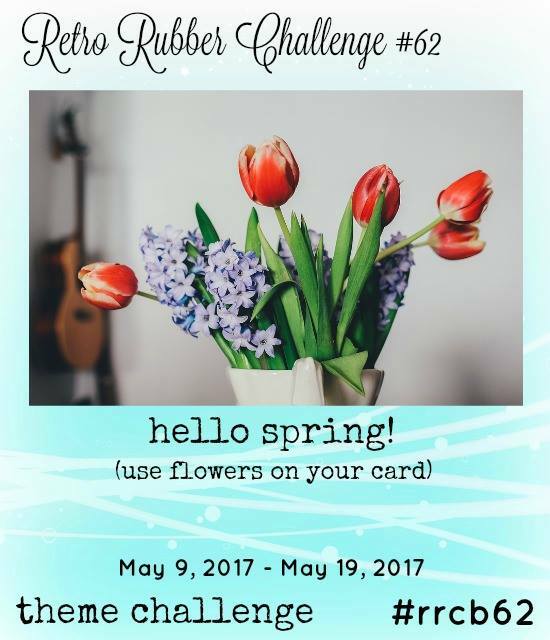 Love the way you used the sketch to showcase your beautiful flower arrangement, awesome job!! PS. Autumn is my most favorite Season, the colors are spectacular, enjoy it my dear.